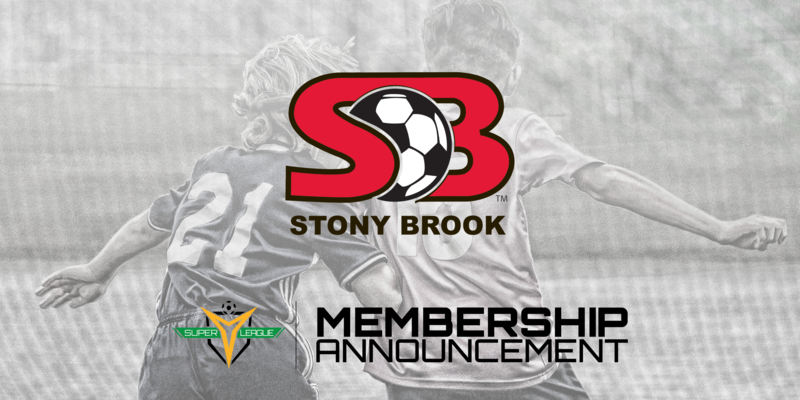 TAMPA, Fla. – Stony Brook Soccer Club – based in Stony Brook, New York – has been unveiled as a new member in Super Y League ahead of the 2019 season. The club will join the North Atlantic Division, which features strong competition throughout the Tri-State area. “We’re very pleased to have Stony Brook SC join our North Atlantic Division,” said Dominic Colarusso, USL Manager of Youth League Growth & Development. “Super Y League offers a high-quality summer playing experience, which will certainly serve the club greatly as it continues to grow. We're very pleased to expand on an already-competitive Northeast region, which has seen strong growth over the years." Stony Brook SC established itself in 1979, and has since built its organization that features teams with players from kindergarten through high school. Additionally, Stony Brook recently launched a futsal program for its club members in November, which allows players to stay fit during the winter months. To stay up-to-date with Stony Brook SC, follow the club on Facebook, Twitter or visit stonybrooksoccer.com. A part of United Soccer Leagues, LLC, which also operates the USL Championship – the new professional USL League One and USL League Two – the Super Y League features a summer platform with an annual National Championship in December.